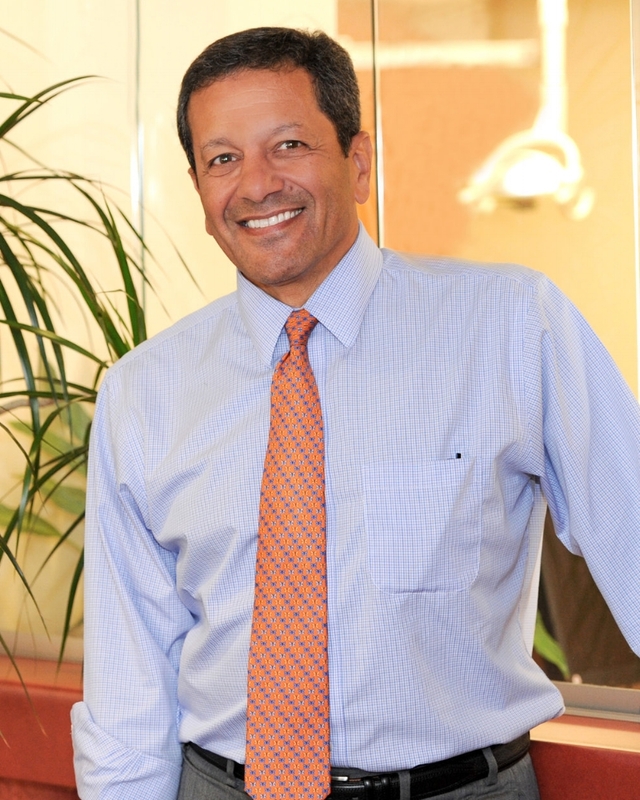 Dr. Tawadros’ gentle and straightforward demeanor sets patients and parents at ease. Through his years of experience and continuing education as a pediatric dentist, he delivers the highest quality of care to each child. Dr. Tawadros completed an intensive three-year residency for pediatric dentistry that included training in orthodontic care for the developing child. Dr. Tawadros is an active member in several professional organizations including the American Dental Association and the American Academy of Pediatric Dentistry. He is a member on staff at Children's Hospital Medical Center of Cincinnati. Just as important, Dr. Tawadros and the entire staff, are dedicated to maintaining our diagnostic and clinical acumen through a rigorous program of continuing education. I became a team member prior to Dr. Tawadros opening his practice. The majority of that time, I have been an assistant but also share in administrative responsibilities. My priority is to provide the best dental and orthodontic care possible for your child, as well as making myself available for parents and their concerns. My goal is for families to leave with confidence, knowing they have found the right pediatric office for their family and friends. Prior to becoming a member of this team, I was a stay at home mom for two years! As much as I loved being home with the kids, I couldn't wait until the day when I returned to a dental office. I have over six years of experience, both administrative and chair side. I was born and raised in the Wilmington area. Outside of work, I enjoy crafting, biking and coffee...lots of coffee!! My kids (and husband) tend to keep me busy pretty much nonstop, hence where the coffee comes in play! We love to go camping and try out new adventures. I also volunteer at the Wilmington Area Humane Society. Fun Fact: The Wilmington Office is the same office where I had my orthodontic treatment done many moons ago! I am excited to be the newest team member of the office of Adel M. Tawadros! I have been a dental assistant for 13 years and I am the mother to 2 handsome boys, Logan, who is 10, and Lane, who is 9. I am also a fur mommy to an 87 pound puppy, Duke, and a 1 year old cat, Shelby. When you come to our office in Wilmington or Springdale for your child’s dental needs, whether it’s for a cleaning, a dental procedure, IV sedation, or even sprucing up your child’s smile with braces, you’ll see me and Dr. T’s other amazing staff! We will make you feel right at home with comfort and ease! 2017 TeamSmile/Cincinnati Bengals dental event for disadvantaged school age children. The office volunteered both dental and administrative time to allow for 150 students to receive much needed hygiene and dental treatment.